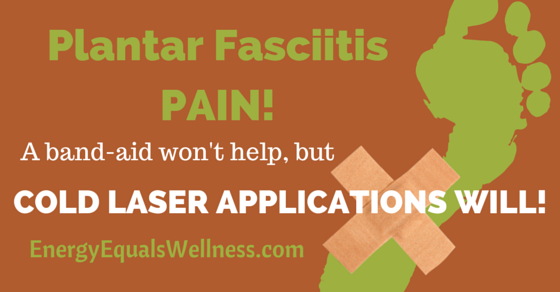 Cold laser (LLLT) has been used around the world to treat pain for over four decades. Low-Level Light Therapy (LLLT) uses light energy to boost the body’s natural healing capabilities. When a laser light source contacts the skin, light energy is allowed to painlessly pass into the body and reach damaged cells and tissue. 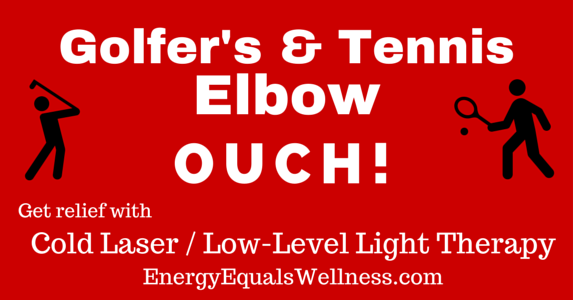 The light energy encourages tissue repair, pain reduction, and accelerates the resolution of inflammation. 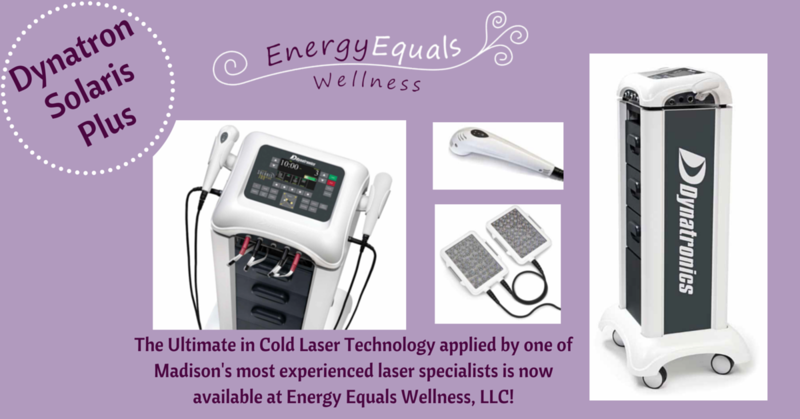 At Energy Equals Wellness, LLC, our cold laser applications are pain free, safe, and only take minutes to complete. We use state-of-the-art laser technology applied by one of Madison’s most experienced laser specialists. 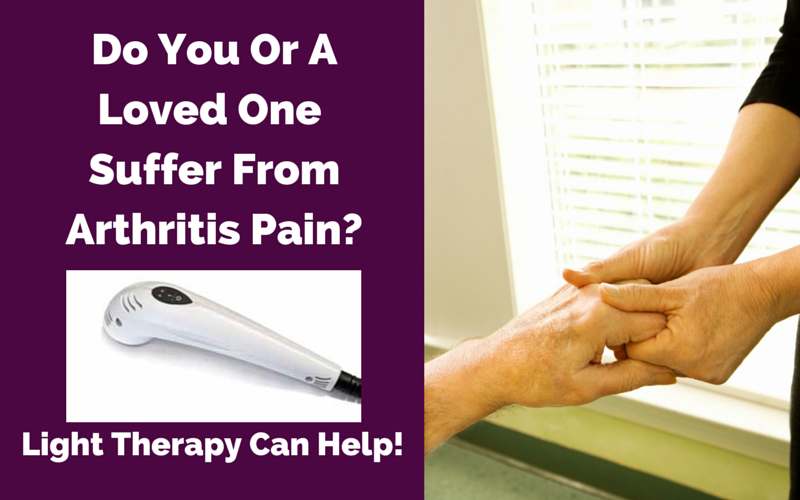 Are you tired of suffering from arthritis stiffness and pain? 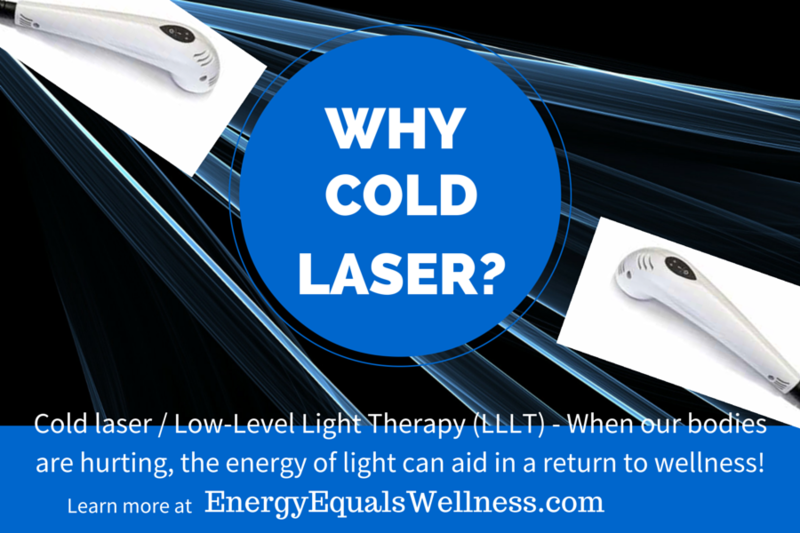 At Energy Equals Wellness, LLC, you will see how Cold Laser (LLLT) can help manage the pain and discomfort of arthritis using the natural therapeutic properties of light energy.